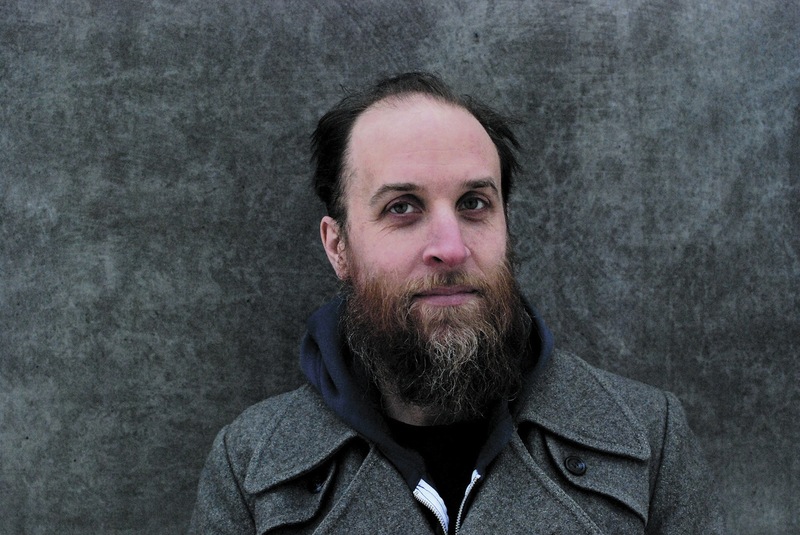 Aidan Baker’s latest solo album, ‘Already Drowning’, is available now through Gizeh Records. 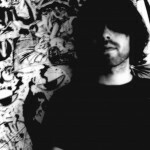 Check out more from the Nadja co-founder—including an exclusive Needle Exchange mix—here. 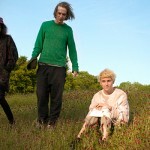 DOWNLOAD THIS NOW: DIIV, "Follow (Memory Tapes Remix)"